What is they say about not knowing what you have til it’s gone? 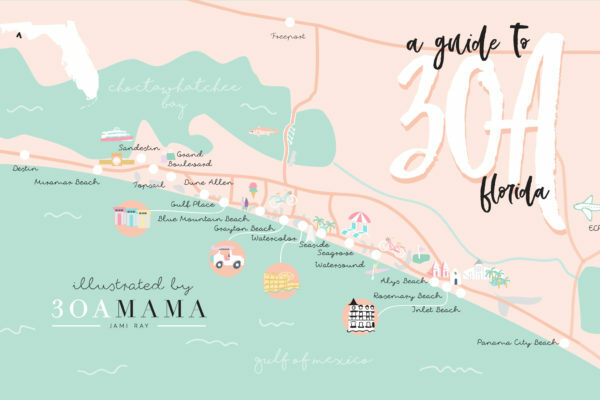 That quote sums up the relationship of new moms and sleep 100%. 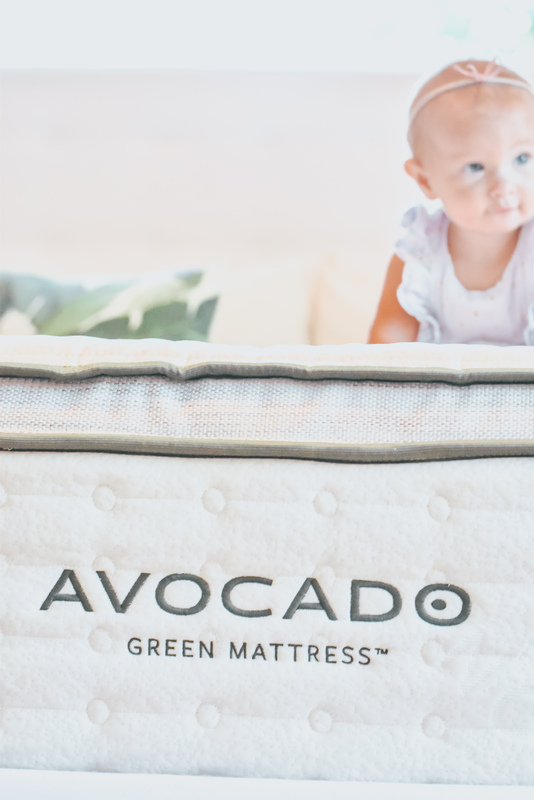 I was thrilled when we recently upgraded our sleep situation to a new Avocado green mattress. 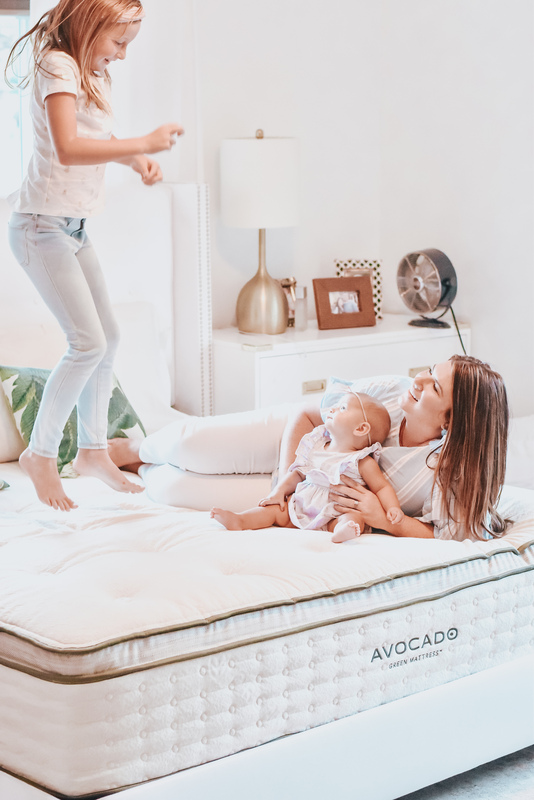 As a busy mom, I need a mattress that can handle jumping kids and pillow fights, but enough comfort to satisfy life with a newborn and my picky husband who needs extra soft support after a long day’s work. Let’s just say, thank goodness we found this mattress! 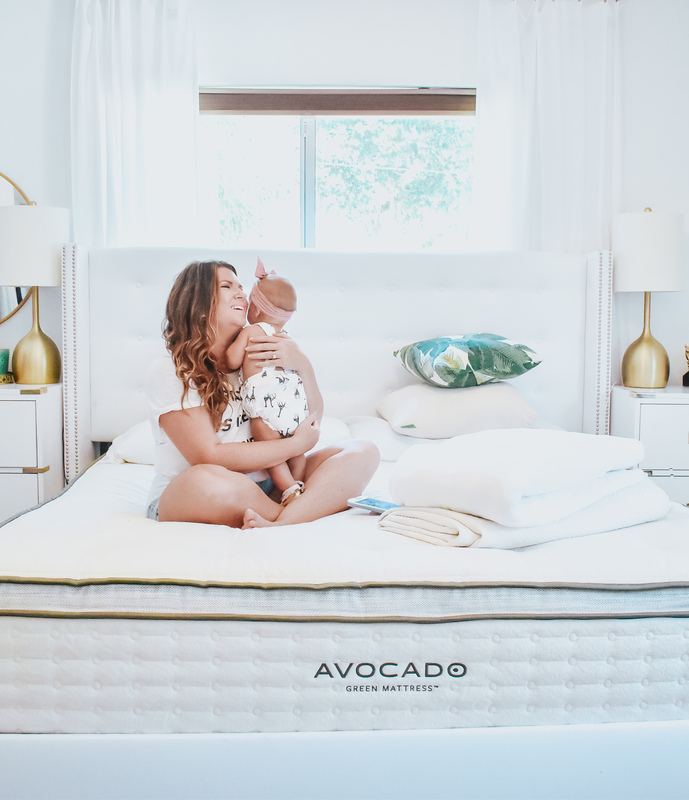 Thank you Avocado Green Mattress for sponsoring this post in exchange for an honest review. All thoughts and opinions are my own. With a big kid, we know there’s inevitable horseplay and tickle time. I knew we needed something strong enough to handle our everyday wear and activities. With a baby, the first few weeks seem completely sleepless. It’s pure survival mode waking every couple hours to feed, change or comfort our sweet little bundle as she adjusts to life. It’s enough to turn any parent into a zombie and for those few hours you can close your eyes and drift off to dream, you better believe the mattress matters. 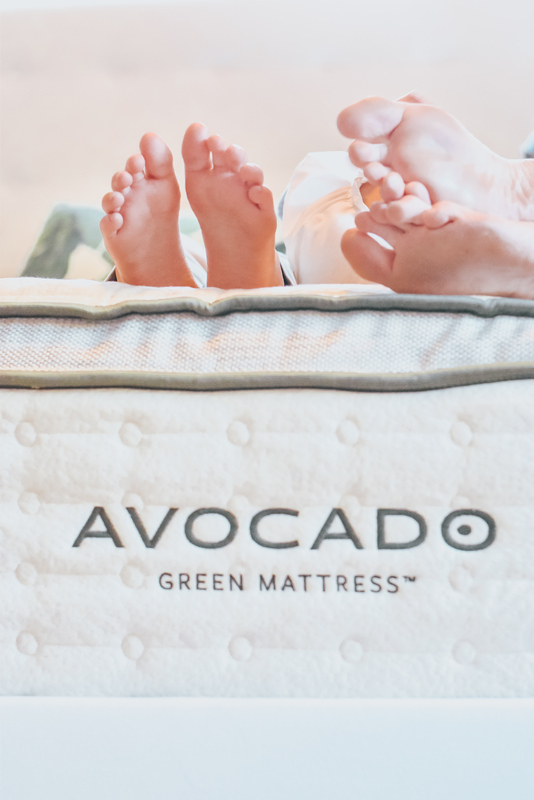 Here are my favorite things about our Avocado mattress. 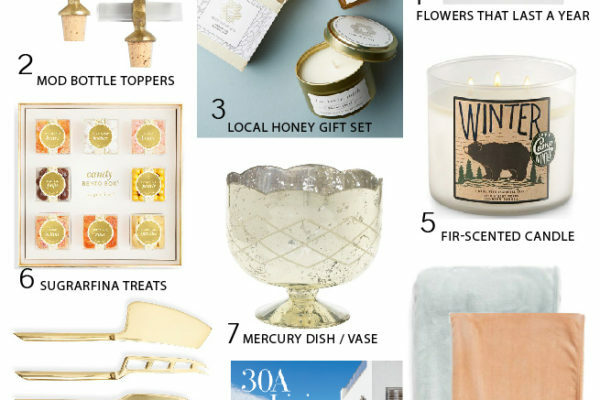 I’ll be the first to admit, a mattress isn’t the first thing I think of when I consider what household items might contain harmful chemicals or toxins. Food, cleaning products and beauty products are probably thought of most frequently, but in reality a mattress is used daily for the duration of your sleep – around 7-10 hours each night. That’s a lot of time and potential exposure to chemicals. 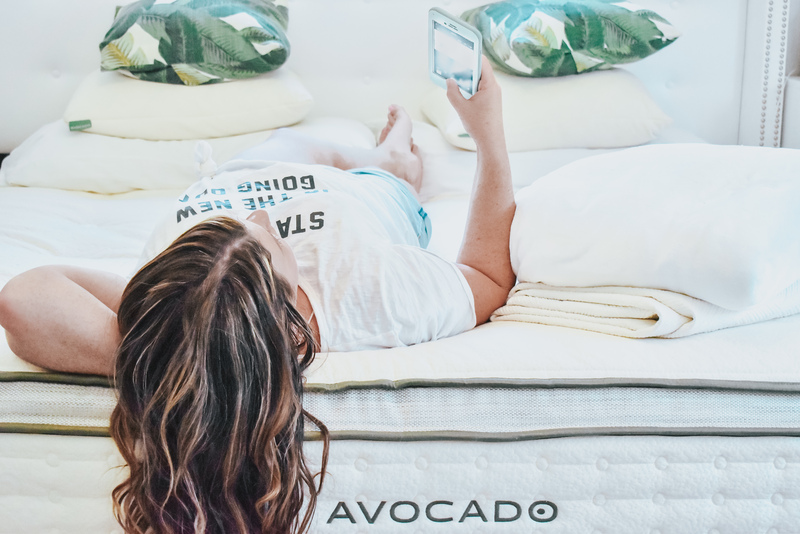 I had honestly not thought about it until I discovered Avocado mattresses and now, I’m so happy I can rest easy knowing I’m sleeping on a bed without toxins. As a mom, this gives me peace of mind for my family, too. 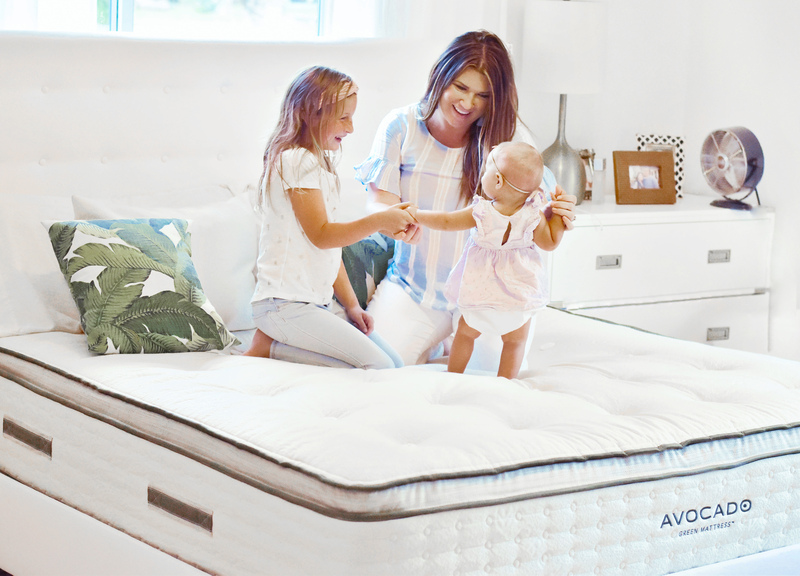 Plus, these mattresses are designed in New Jersey, made in California and are comprised of the softest organic Joma New Zealand wool, certified organic cotton and natural latex from sustainable sources. 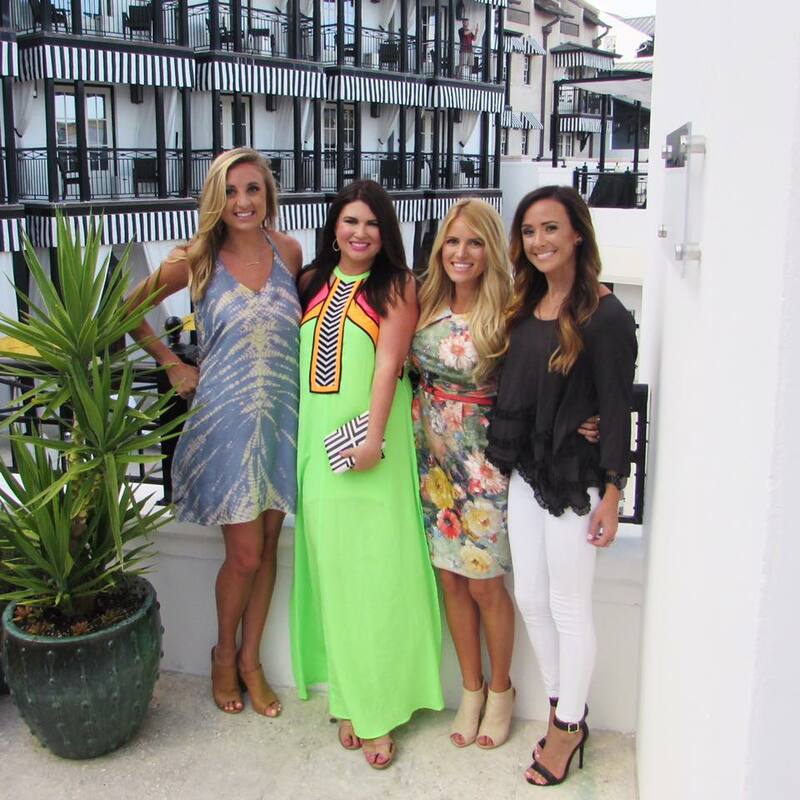 They are free of polyurethane foams and off-gassing memory foams. I say this because if you’re anything like me, you know going to sleep with just two of us in the bed often turns into three and even four. Lately, both Collins and Emery have ended up snuggled in bed with us sometime in the early morning hours. 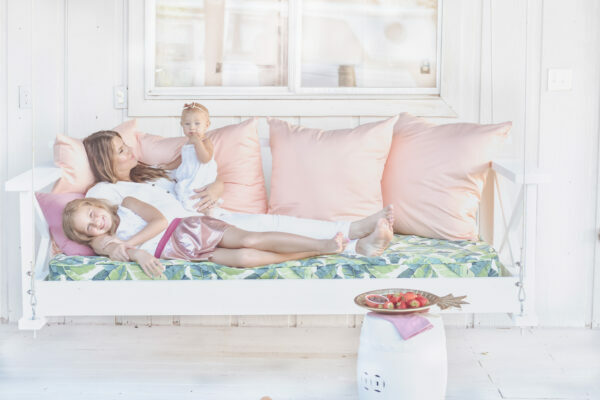 It’s not the most practical situation with arms and legs jutting everywhere, but it sure makes for a sweet family moment. If you want a firm mattress, this benefit isn’t for you. For me, it’s all about the cloud. I want to feel like I’m falling into a plush mattress when I go to sleep. I didn’t realize how much I needed this until I slept on a bed without one. It really makes a huge difference. Without it, I found myself tossing and turning to find a comfortable position. With it, it’s magic. It’s so soft that when I wash the sheets, Collins wants to lay her head on the pillow top and hang out. It’s the cutest thing! While Hunter agrees with me on the softness, he also needs enough back support to keep him going through long work days and physical activity. 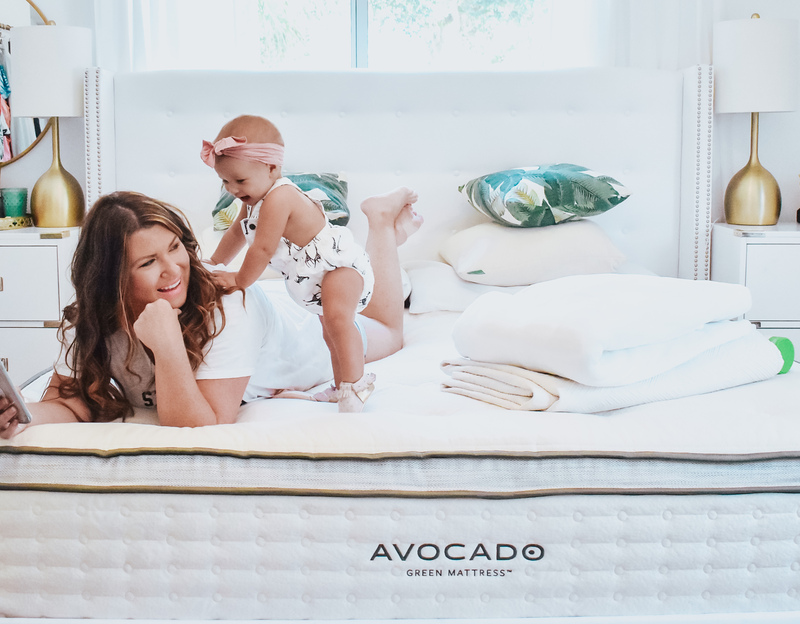 Avocado green mattresses combine luxurious, 100% natural cushioning with a zoned, internal, pressure-point support system. This keeps everything in alignment and works well for adult back, stomach and side sleepers, yet supportive enough for growing children and teens. Sometimes, trying and testing is the best way to discover what works best for you and your family. It can be trial and error and thankfully, Avocado has you covered. 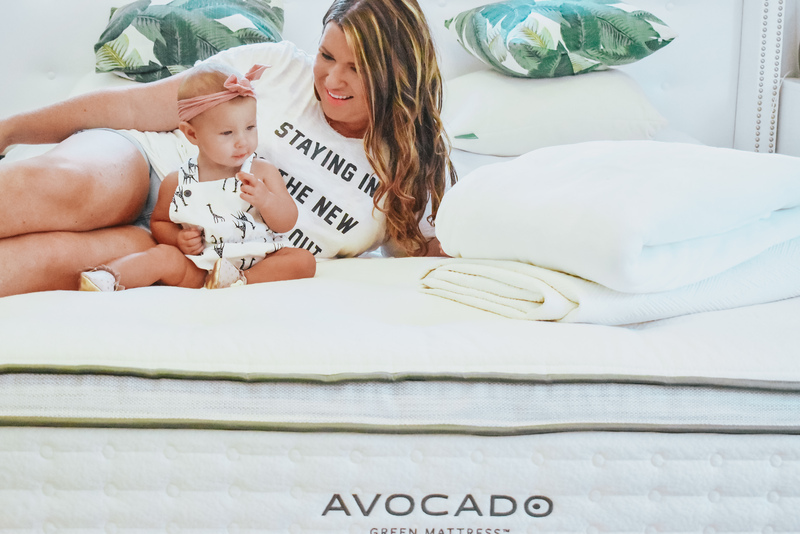 If you want to give it a try, visit Avocado green mattresses here.